It’s odd that many small businesses looking for the greatest new ideas around promotional products to keep their audience engaged overlook a favorite among many which is a promotional calendar. 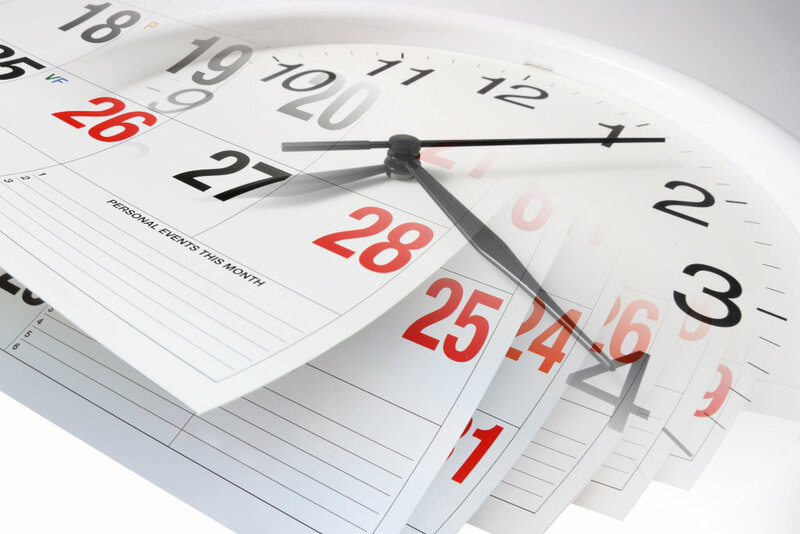 What can a well-prepared and executed promotional calendar do to your business? 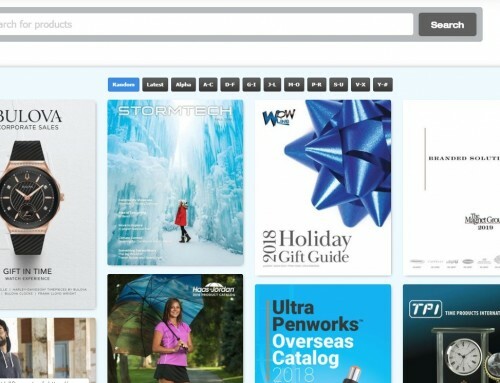 Basically, a promotional calendar is often on your customer’s wall or desk and is viewed on a daily basis keeping your logo and message in front of them. For a very low cost, you can have a billboard in their office or their home all year. Six reasons why using promotional calendars in marketing strategy is a good choice. 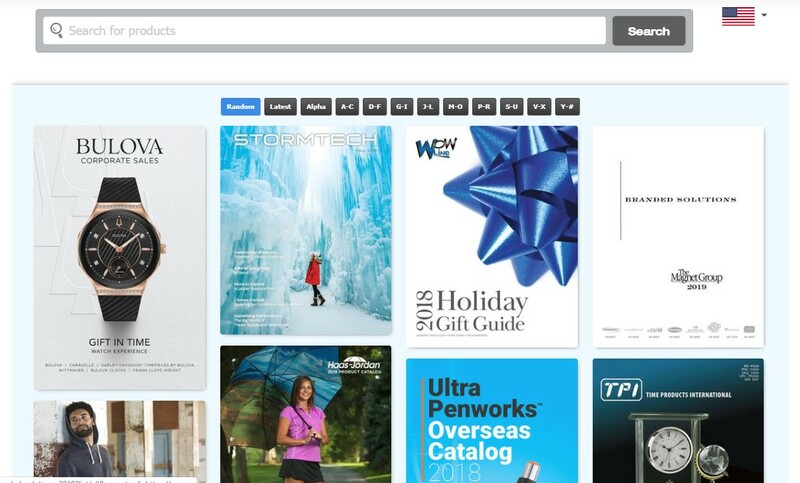 One of the lowest cost per impression items you can get directly targeted to your audience. Calendars are used in every office, home and everywhere! Calendars are attractive and functional. 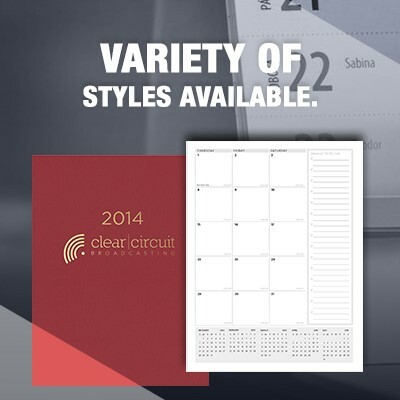 Calendars promote your company’s name and contribute to long-term recall by your customers. 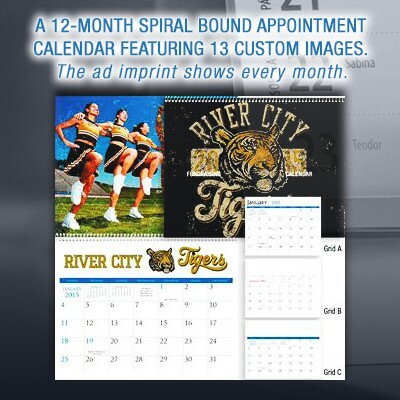 Calendars encourage repeat business and referrals. 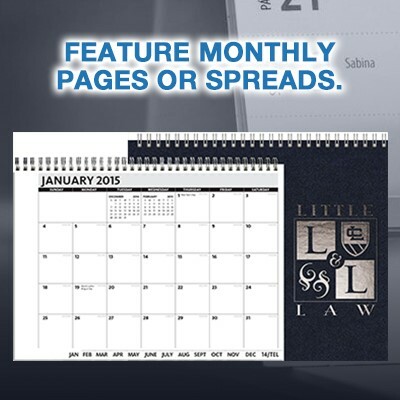 Calendars enhance customers’ feelings towards the company. 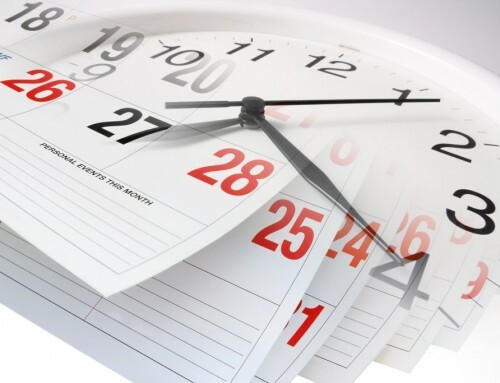 Statistics show calendars are effective marketing tools. 70% of calendar recipients decided to do business with the company that gave them the calendar. 82% of all recipients love receiving a calendar as a gift. 85% of calendar orders repeat. The average calendar order repeats for every 8 years indicating long-term marketing success for users. The average number of printed calendars for every household is 3.12. While many organizations use flyers, they can’t be effective branding tools for your current customers. But what about giving your customer a colorful and attractive calendar printed with all the company’s information? 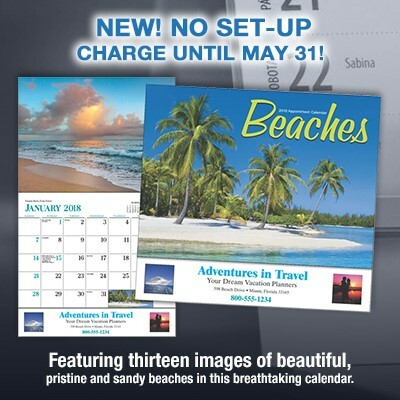 Custom calendars are not seen by customers as mere advertisements but more of a gift that they will keep for a long time. After a client receives the company’s calendar and sees it regularly, you are taking a new step in helping the clients to remember your company’s brand and logo. In fact, your attractive and useful calendar can trigger them to inquire about your products and services all year. 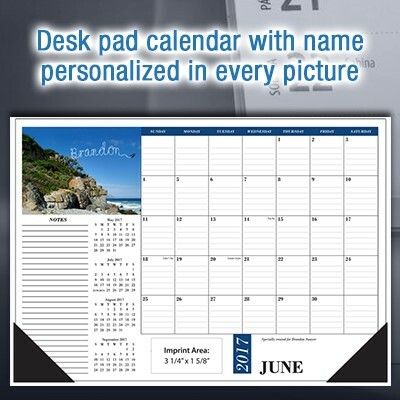 Calendars are versatile and effective promotional products that can support your brand and give you an avenue to express yourself. We have the best calendars in store for you! Hurry! 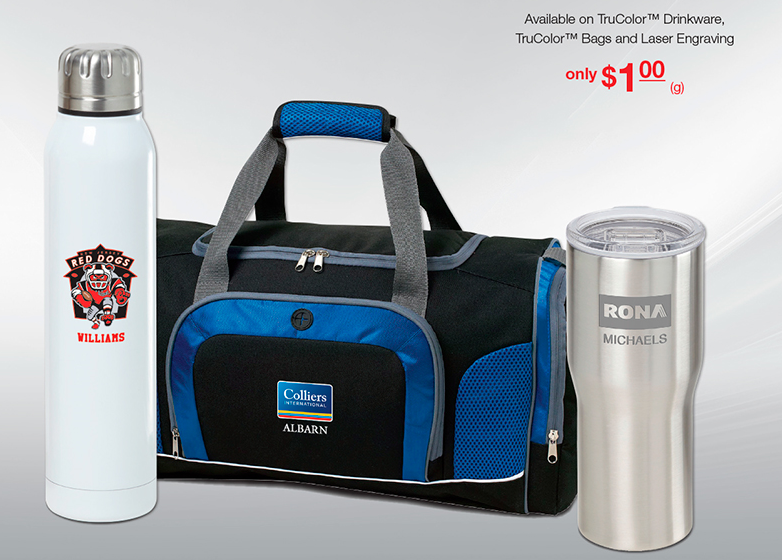 Buy now and get lots of time to create the perfect impression of your company! Ship date and the payment date will suit your distribution needs. 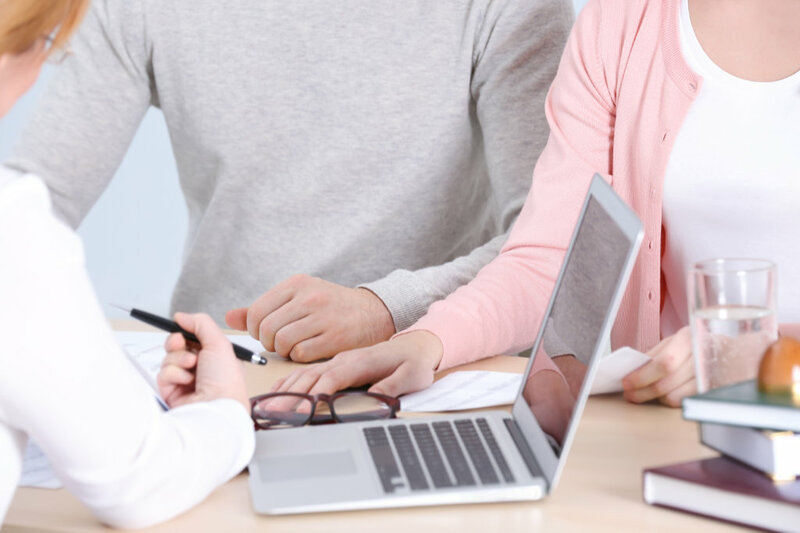 If you have questions, call us and we will help you select the best options.